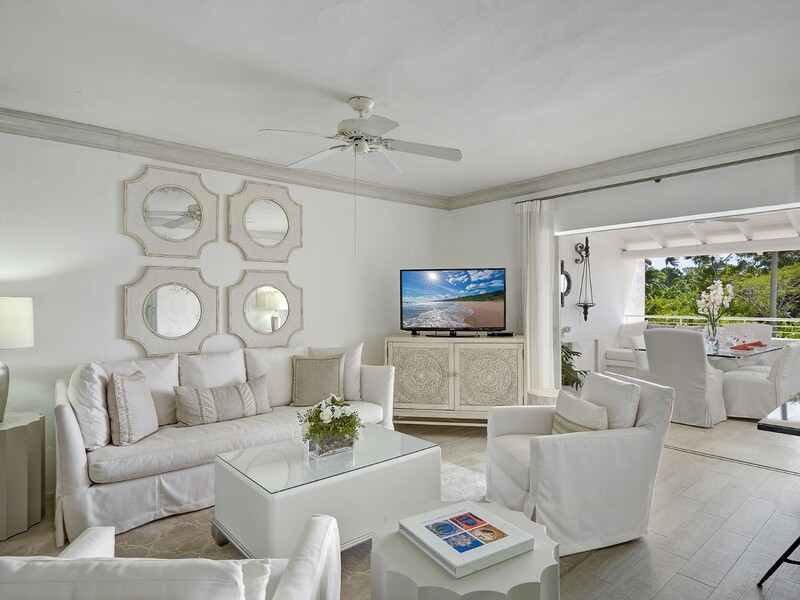 Perhaps you have been seeking a luxury villa to enjoy during a stay in Barbados, but you also crave the amenities, services and comforts of a full-size resort. 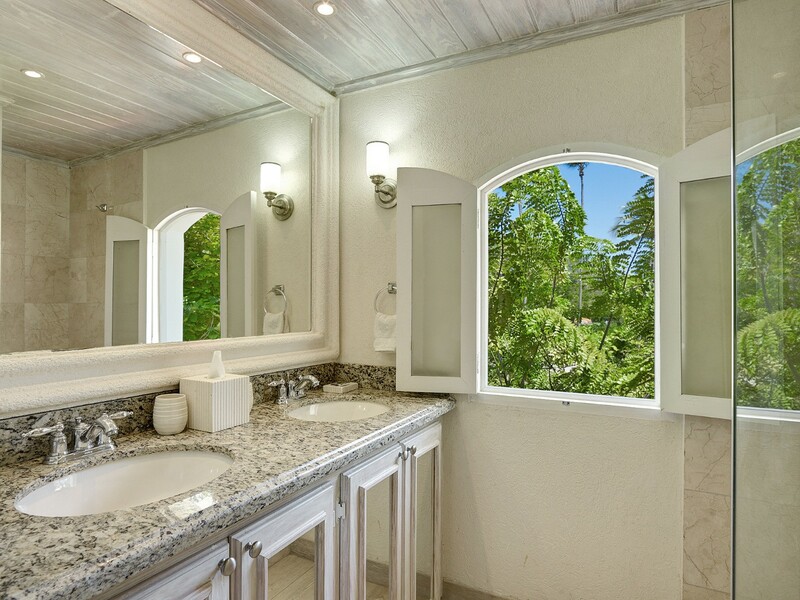 If so, the wonderful Villa Glitter Bay 304 Golden Sunset can meet all of your needs. 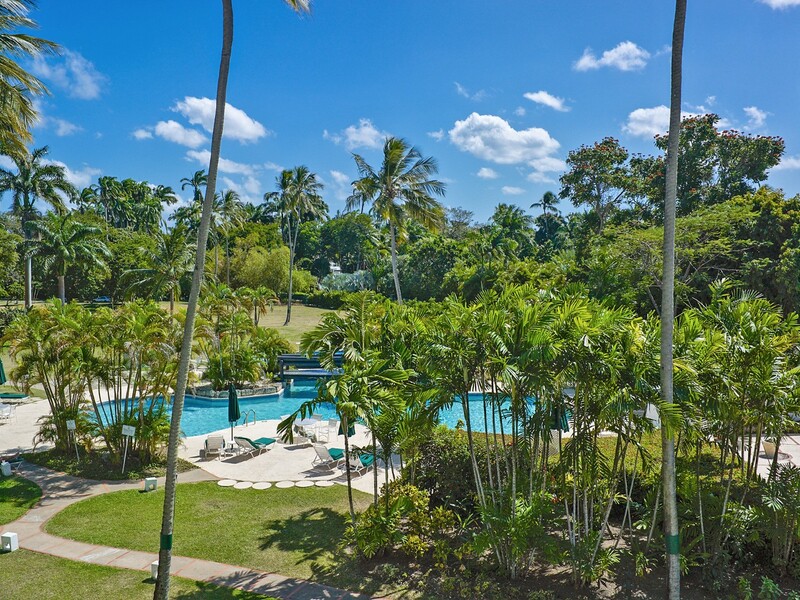 A stunning, two-story residential style villa, it is located along the west coast of the island and is in the heart of a prestigious resort property. 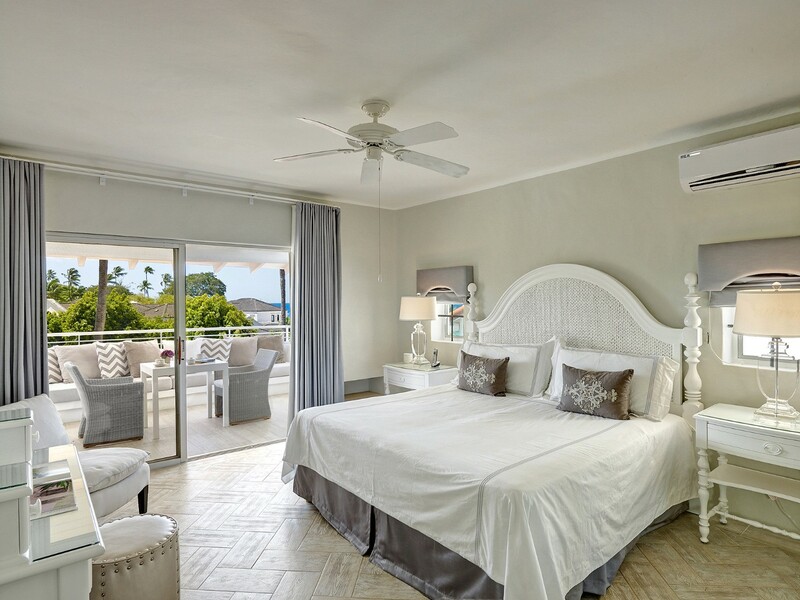 Of course, the villa itself is quite a show stopper and offers you an immense amount of space along with three premium bedroom suites. 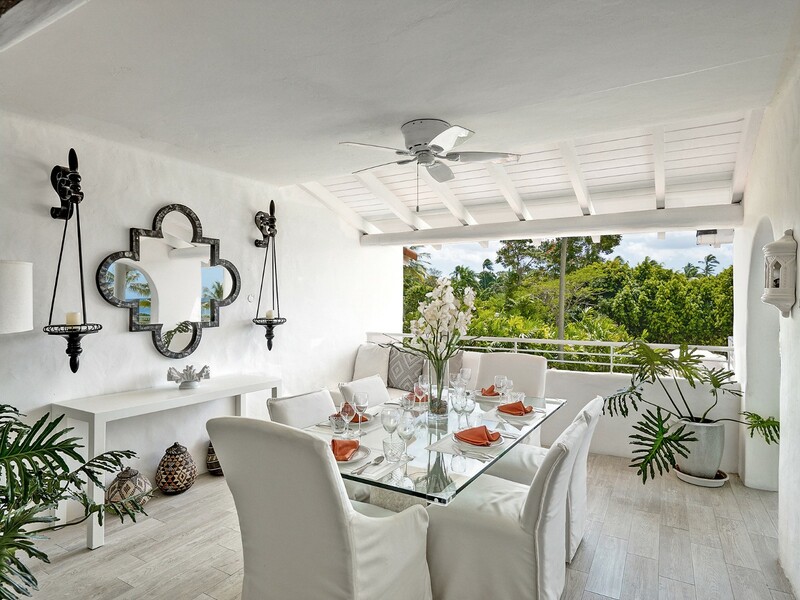 The main floor features a large verandah that houses the luxurious open air dining room. The palette for the entire villa is a frosty pearl that is balanced by the use of unique materials that includes glass, wood and stone. Inside the main floor is the spacious living room and entertainment space, and this is just a few steps from the gorgeous, gourmet kitchen. 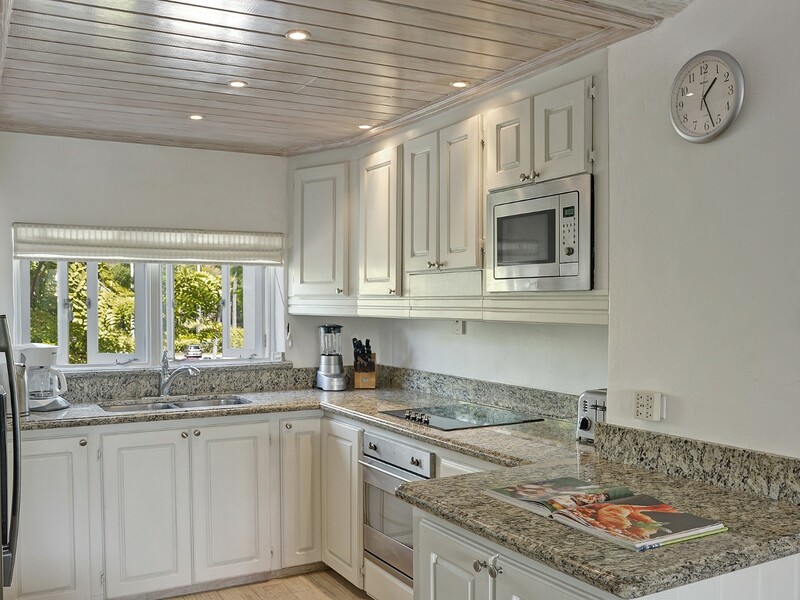 Marble countertops and full-sized, premium appliances allow you to easily prepare even complex meals. 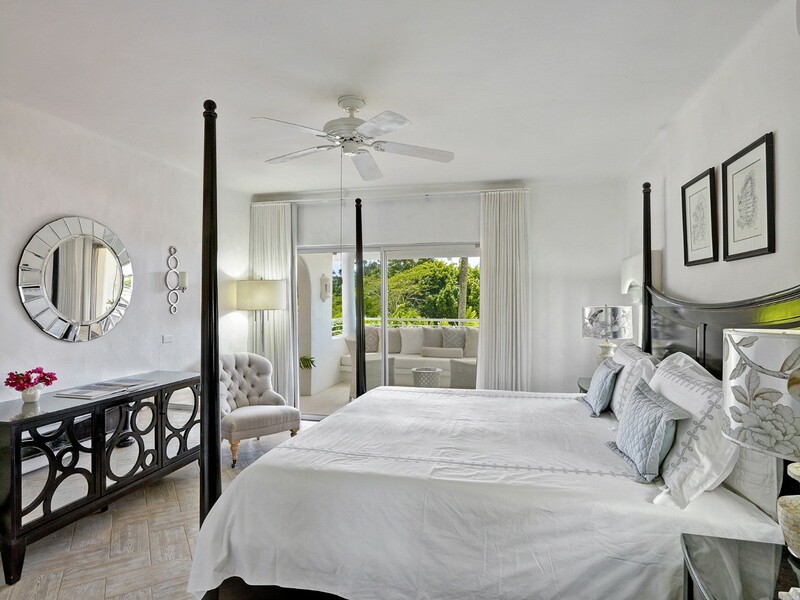 The master suite is on the upper level, while the two additional bedrooms are downstairs. 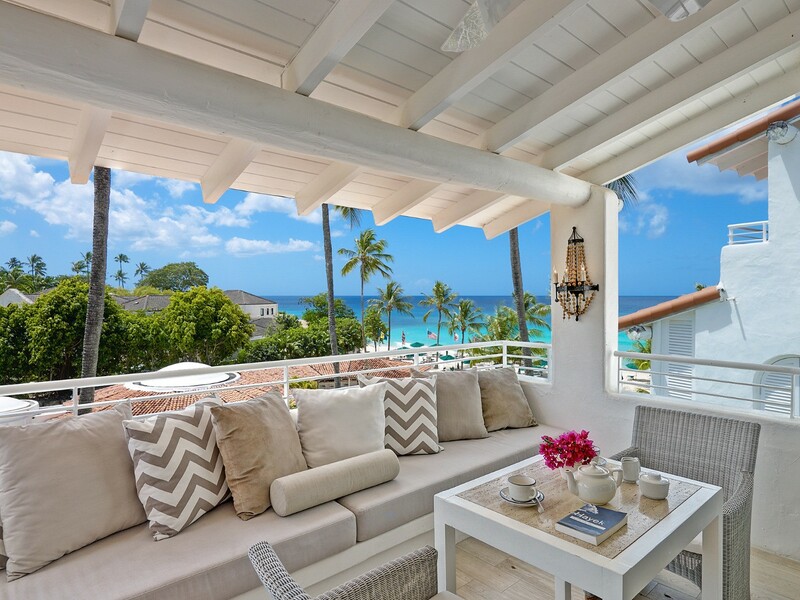 Each is a luxurious space, with a fully furnished, private, verandah reached through oversized glass doors. 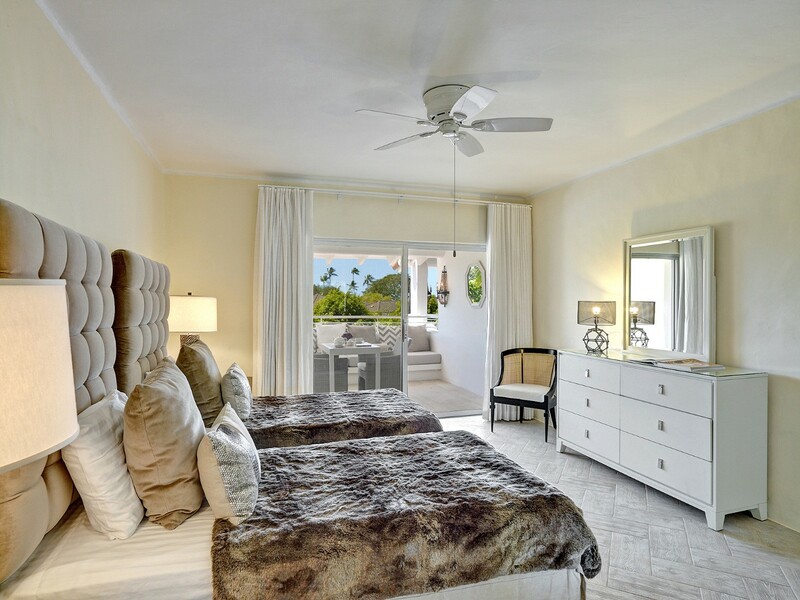 The master suite is a king bedroom with oversized terrace and large bath. The other suites are also ensuite and feature king or dual twin beds. The Villa Glitter Bay 304 Golden Sunset has it all and is ideal for a set of friends or a large family. Bedroom 1: First floor Master bedroom with a king-size bed, A/C, ceiling fan and en-suite bathroom with shower, vanity and wc. 2 guests maximum. Bedrooms 2 & 3: Ground floor bedrooms with two single beds (can be made up as a king-size bed), A/C, ceiling fan and en-suite bathroom with bathtub/shower, vanity and wc. 2 guests maximum. We stayed in 304 a beautiful appartment with three well furnished bedrooms and a good view of the beach. 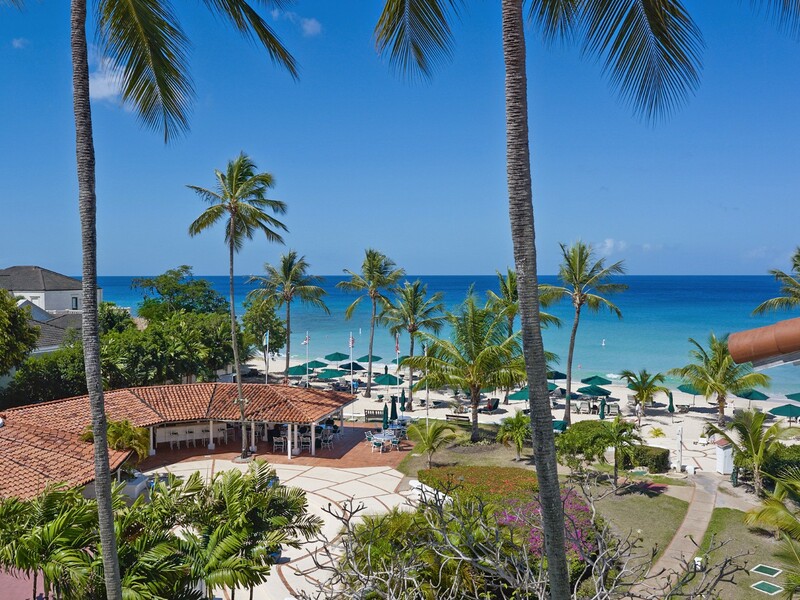 "Isle Blue services were first class, no detailed overlooked and all arrangements went very smoothly from our arrival in Barbados, the meet and greet at the airport, transfer to the villa, delivery of our rental car at the villa and our departure to the airport. All of the representatives were very courteous, on time and a pleasure to work with. "